The Patuxent Bird Club is for people interested in the birds of Prince George’s County, Maryland, and beyond. 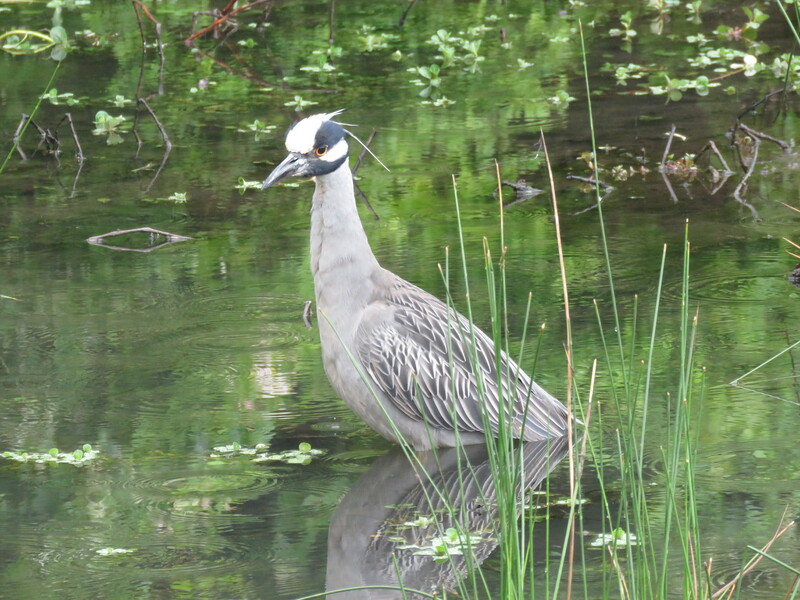 Activities include field trips, bird walks, meetings with presentations, seasonal bird counts and censuses, and more. All activities are open to the public at no charge. The club’s newsletter, News from the ‘Hood, is sent to members on a bimonthly basis from September to May. The Patuxent Bird Club is one of fifteen chapters of the Maryland Ornithological Society (MOS). 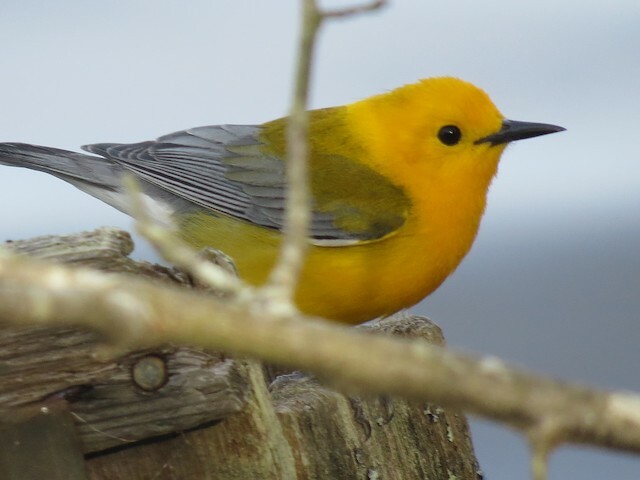 Members of the Patuxent Bird Club enjoy all the benefits of MOS membership, including a bimonthly newsletter, statewide field trips, an annual conference, a bimonthly newsletter (The Maryland Yellowthroat), and a scientific journal (Maryland Birdlife), published twice a year. The Patuxent Bird Club partners with the Prince George’s Audubon Society in sponsoring field trips and meetings. 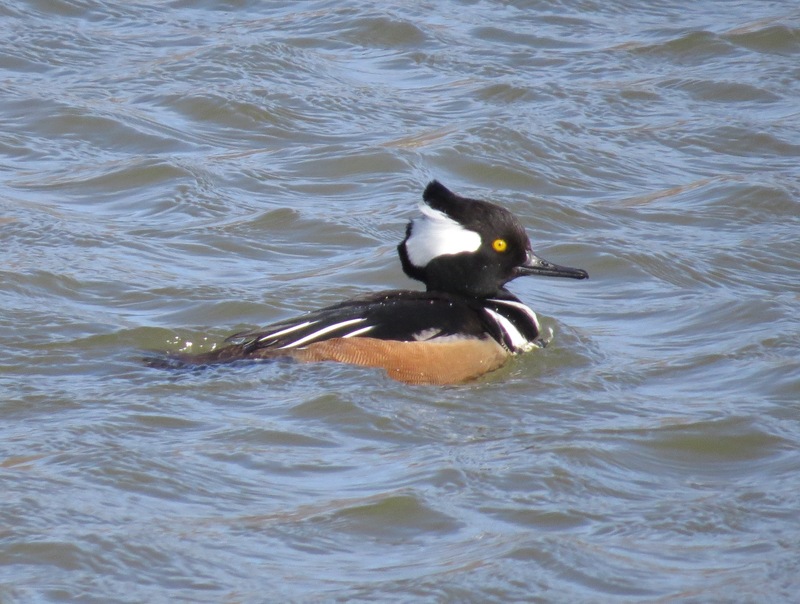 For more information about the Patuxent Bird Club, please explore this website. We hope you will join us for a meeting or field trip!